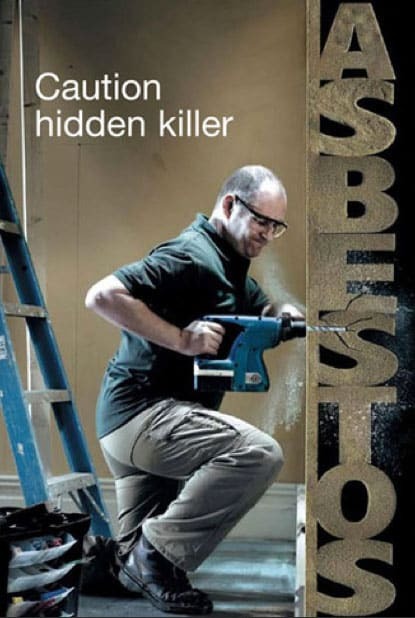 Removing All Types Of Asbestos In London, Kent, Essex And The South East! 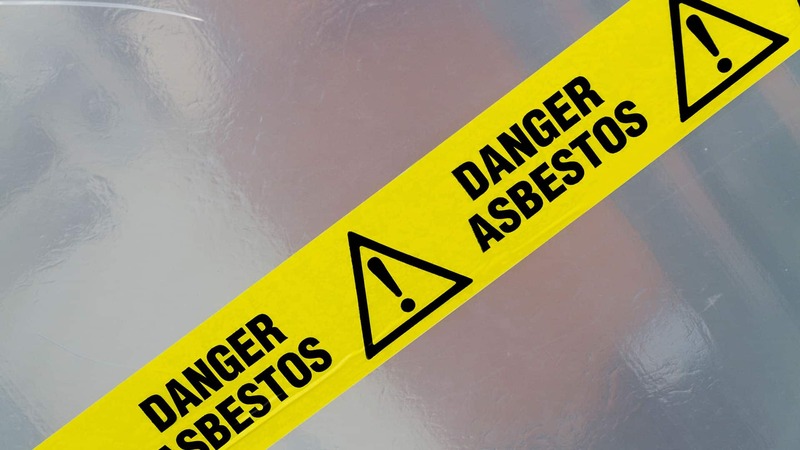 Looking for quality and affordable asbestos removal services in London? 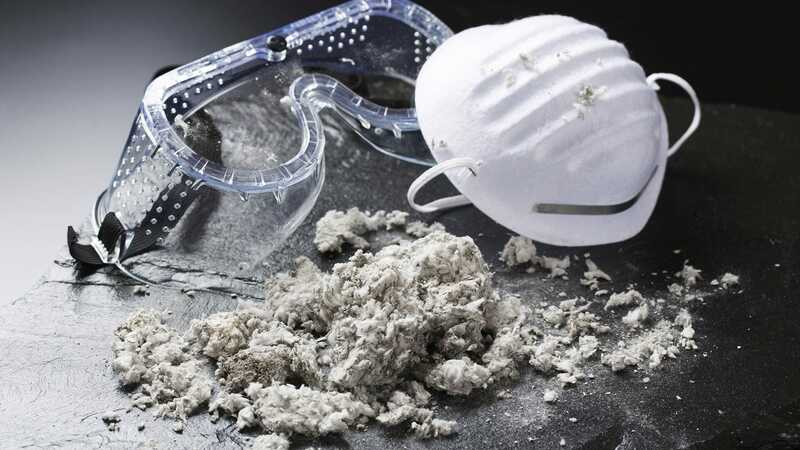 Professional asbestos removal is absolutely imperative when handling such harmful substances. Equally, we are always operating at the highest possible standard. Always looking to minimise disruption and disturbances to our area of work. Allowing business to operate as usual. A tradition of ethical and honest business conduct is the cornerstone of our business. Most importantly, the foundation of our entire organisation. Our people are our success. Therefore, we strive continually to attract and retain talented professionals who share our values. Clearly identify our clients goals and visualise new solutions. Utilising careful planning and proactive communication to achieve unmatched results. Consistently upholding the highest standards of safety. Ensuring that all workers and the public go home each and every day. Providing outstanding service through teamwork, experience, accountability and innovation. All of which is reflected in the quality of our results. Creating an environment that supports and encourages ongoing learning, development and personal growth. Continually seek new and enterprising ways to meet our customers needs and exceed their expectations. We provide the best value to our customers by continuously refining our processes and cost structure to always stay ahead of the market. 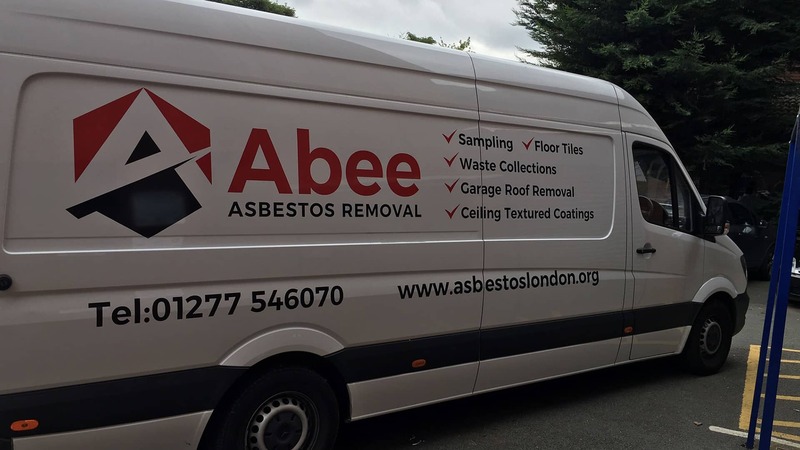 Abee’s Asbestos Removal Services cover the following locations. However, should you not see your area listed please call us today to see whether we can provide you the service you deserve. City of London, Barking and Dagenham, Barnet, Bexley, Brent, Bromley, Camden, Croydon, Ealing, Enfield, Greenwich, Hackney, Hammersmith and Fulham, Haringey, Harrow, Havering, Hillingdon, Hounslow, Islington, Kensington and Chelsea, Kingston upon Thames, Lambeth, Lewisham, Merton, Newham, Redbridge, Richmond upon Thames, Southwark, Sutton, Tower Hamlets, Waltham Forest, Wandsworth, Westminster, Essex, Kent, Sussex and more.